Welcome to the website of the Sunshine Coast Astronomy Club. We are a a non-profit, volunteer run, organisation dedicated to promoting the science of astronomy on the Sunshine Coast of BC, Canada. 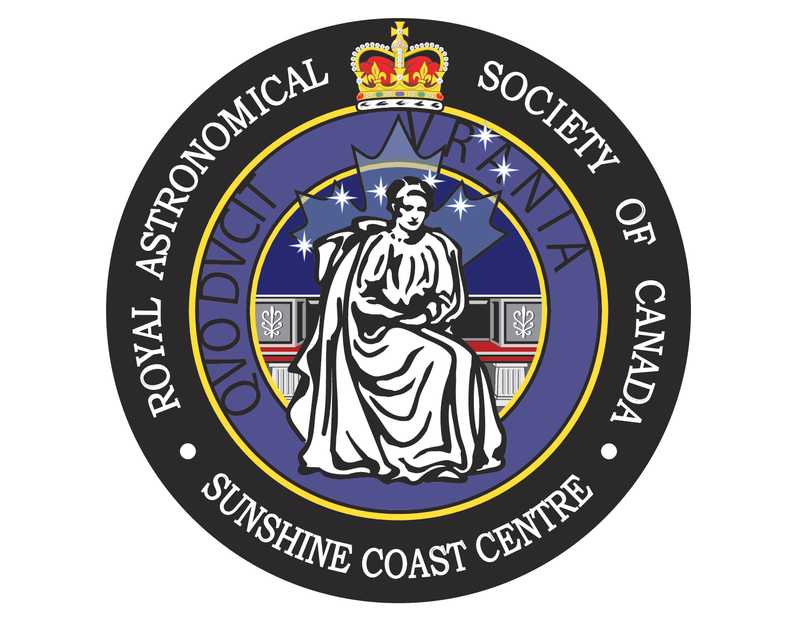 Since 2008 our club has been a member of the Royal Astronomical Society of Canada , operating as their Sunshine Coast Centre.